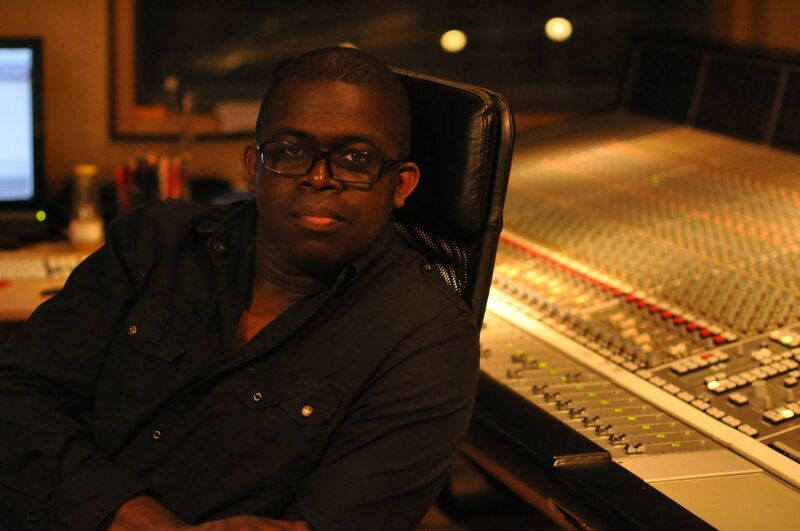 Livingstone Brown is a rare talent, noted for being a multi-genre musician, producer, mix engineer and songwriter. Livingstone Brown is a rare talent, noted for being a multi-genre musician, producer, mix engineer and songwriter. As a session and touring musician during the 80s and 90s Livingstone worked with artists such as The Climax Blues Band, Tina Turner, Bryan Ferry, Kylie Minogue, David Grant, Yazz, De La Soul, ABC and Bill Withers. By 1989 Livingstone had turned his hand to producing. While specialising in developing new talent he attracted major label signings for Barry Boom, Lorraine Cato, Katie Jackson, Linda Kiraly, Laura Moore, Sam Beeton and Sonna Rele (cinderella) among others. Livingstone is also credited with recording and producing various heritage acts including Robin Trower (Billboard No. 4 in 2013) Eric Bonet, The Waterboys, Steve Brookstein (UK No. 1) and Maxi Priest (Multi-Platinum, US No. 1, iTunes No. 1). 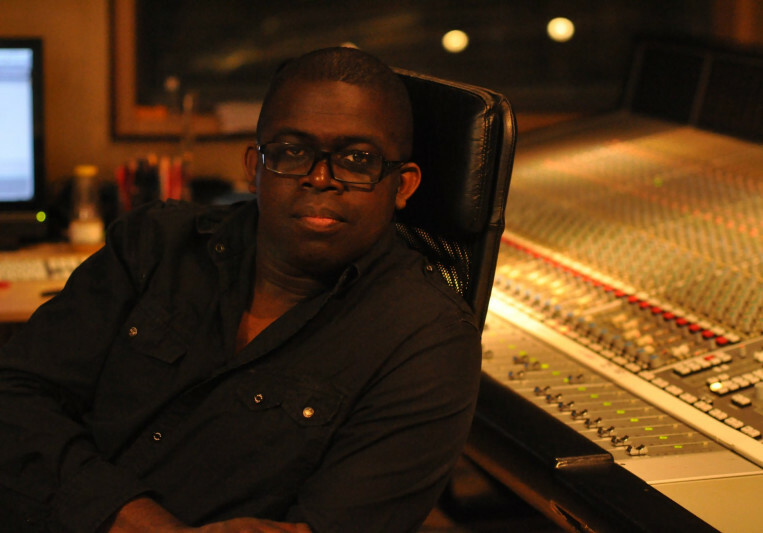 His other credits include Shakira, Ed Sheeran, Corinne Bailey Rae, Meredith brookes, Jenifer Love Hewitt, Shaggy, XOman, Miss 600, Beenie Man, Chantal McGregor, The 2014 Voice winner Jermain Jackman and runner-up Jamie Johnson. Lets do something great !! Can't be beat on quality/price ! !